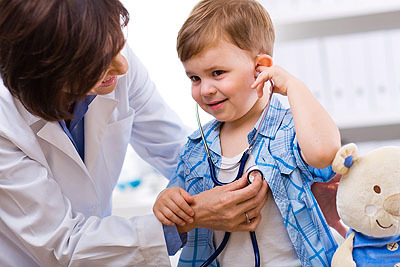 Dr. Garbis Gary Baydar is board certified in pediatric/adolescent medicine and received his M.D. degree at the University of Vienna in Austria. He completed his residency and chief residency at St. Joseph’s Hospital Medical Center in Paterson, NJ and subsequently started his practice in 1987. Dr Baydar served as Chairman of Pediatrics at Holy Name Hospital in Teaneck, NJ. Dr. Melissa Davidson is board certified in pediatric/adolescent medicine and received her M.D. degree from New York Medical College in Valhalla, NY. She completed her residency at North Shore University Hospital in Manhasset, NY and began her general practice career in 1991. Dr. Cindy W. Tung graduated from Mount Sinai Medical School where she completed her pediatric residency. She attended Cornell Medical University for her undergraduate education and did a research fellowship at Memorial Sloan Kettering Hospital. Dr. Tung is board certified in pediatric/adolescent medicine and has been in our practice since 2002. Our office staff is highly trained and capable of answering many of our patients’ medical questions.